I want to welcome a my newest sponsor, 42 Things. 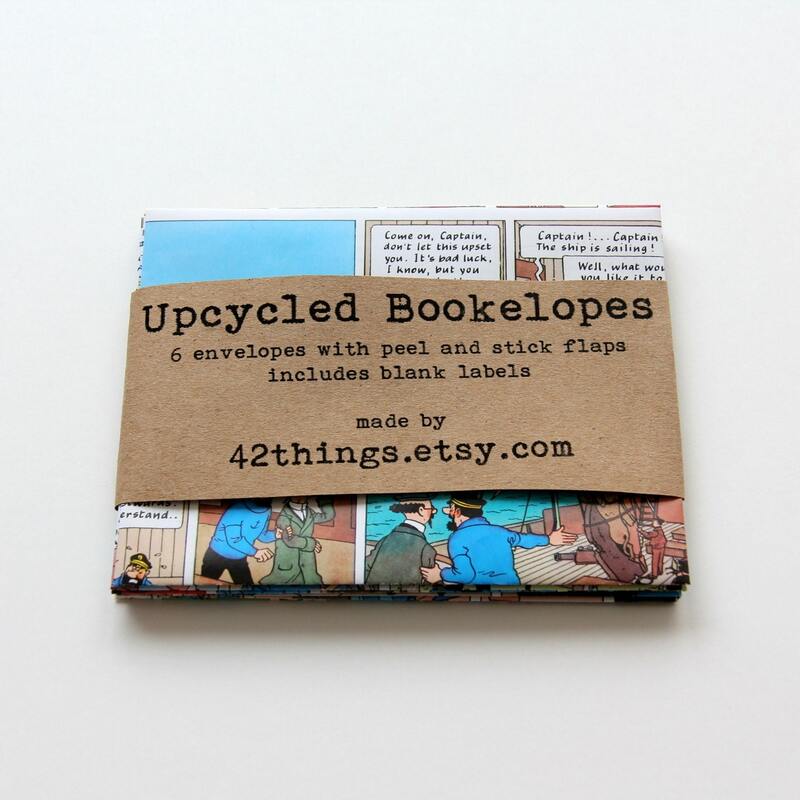 This is an etsy shop carrying all kinds of unique recycled paper products. Here are a few images from the site. 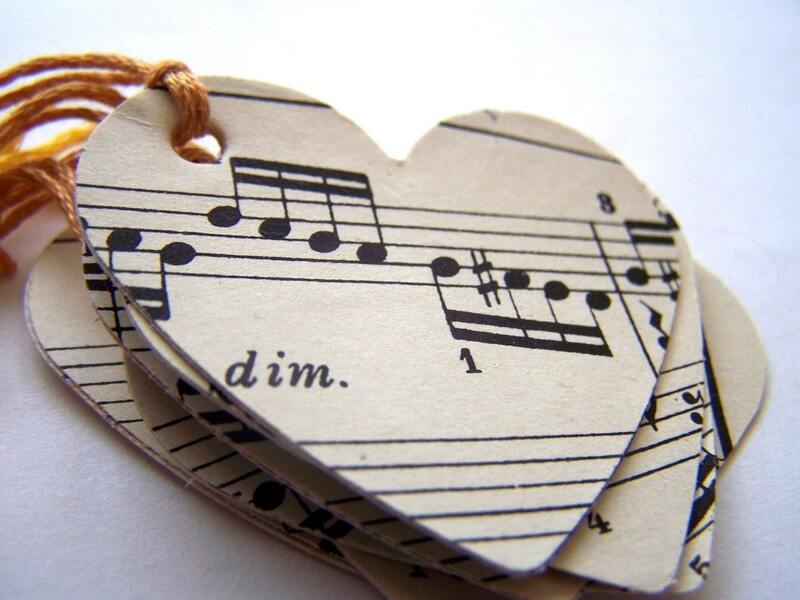 Some are done in music. How about mauve and stamped? There are several vintage pages that would look wonderful framed. Cute envelopes made from comics. 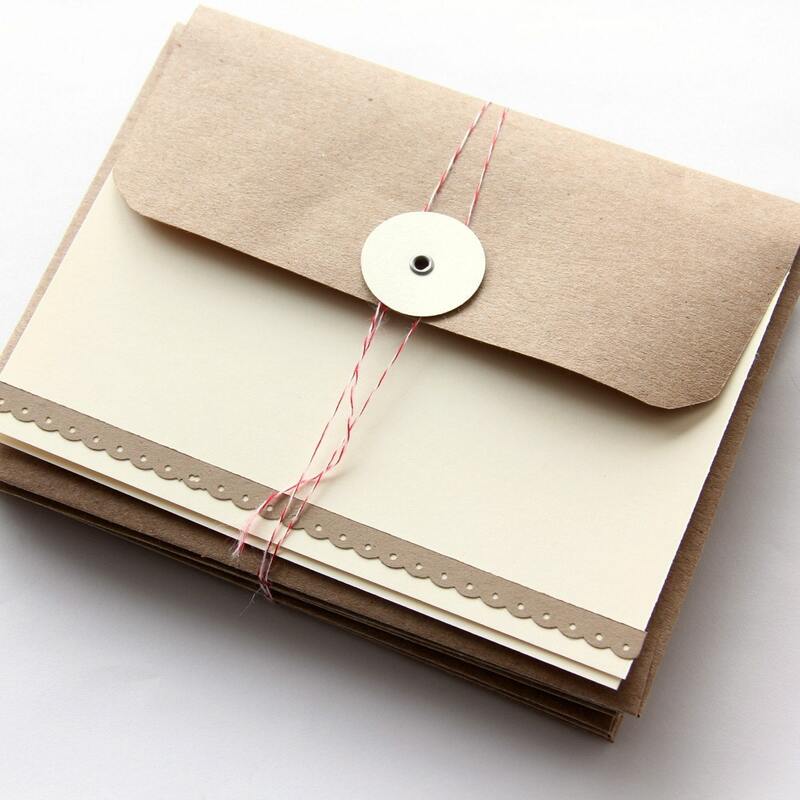 This is a nice button tie stationary set with blank cards and envelopes. 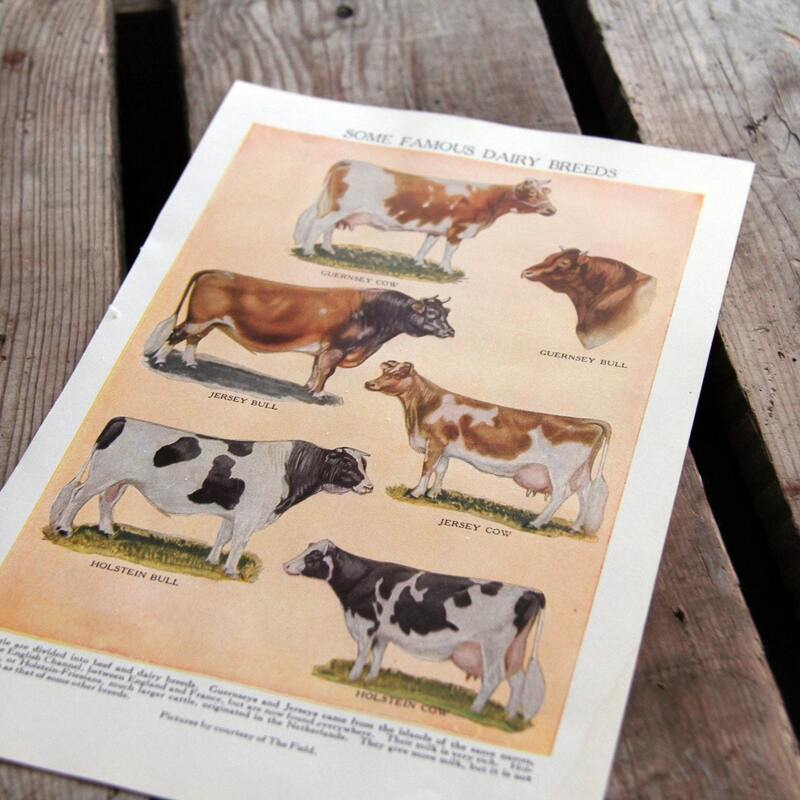 This vintage cow dictionary page would really be great framed and added in a French country or farm style room. There is so much more and her prices are very reasonable. I hope you will check out the site 42 Things. Happy 2nd birthday to my granddaughter Naomi today! Just visited the Etsy shop. She has some adorable things! 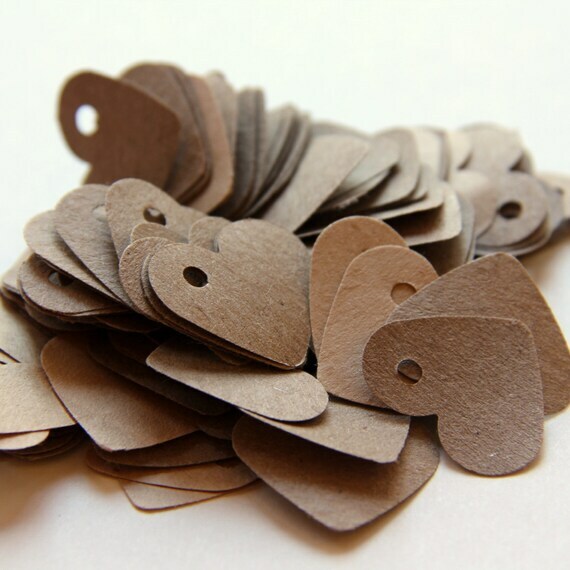 Love the vintage map gift tags! 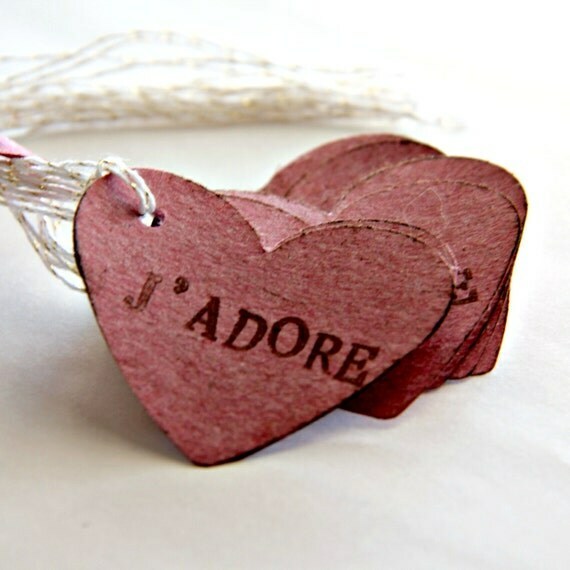 The heart tags are adorable! Can't wait to check out the rest of the shop. I'll have to go and have a look - some interesting things there! I will go visit her site. Cute things! Happy Birthday Naomi!! That does look like an interesting shop. I'll have to go check it out. Happy Birthday Naomi! Happy Birthday Naomi (such a cute southern name) :) Love the paper craft, will check out he Etsy store also. Hi Kim, I love what i see!! I'm going to take a look. Oh Kim..thank you for sharing her! I will head over and look around. I am looking for some cute things like this for when I send packages out! Hope your week is going well and you are enjoying your grandbabies. I didn't realize you would do a spot on me! thanks so much everyone for the lovely comments. I'm flattered! And Happy Birthday Naomi :D I hope you had a wonderful day! 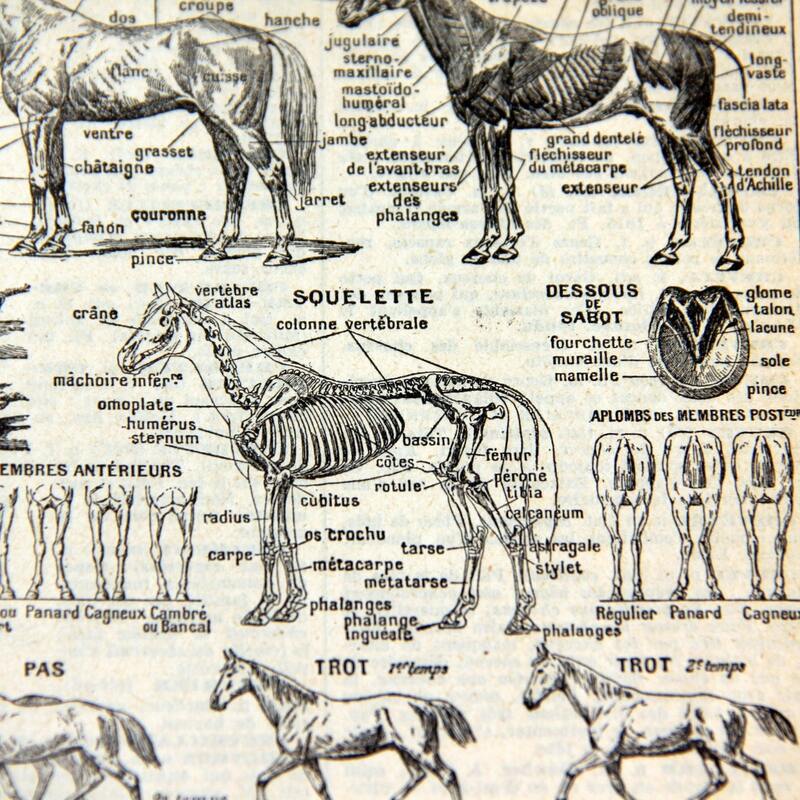 Seriously Awesome Stuff over at the Etsy shop- just ran over and grabbed the horse anatomy dictionary page- Love It! Happy birthday to your grandbaby! I am off to visit her ETSY shop! Those hearts are seriously ADORABLE! Also wanted to tell you how much I LOVE that finish on your cabinet!